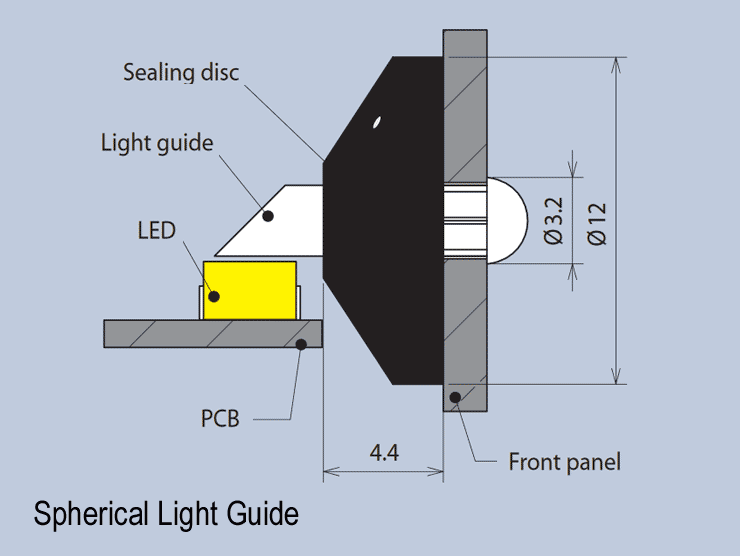 This sealing disc has been designed for light guides with an external diameter of 3.2mm. 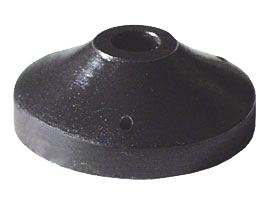 It is attached from the rear and provides IP54 level splash protection. The drawings below should be consulted when considering the minimum light guide length.